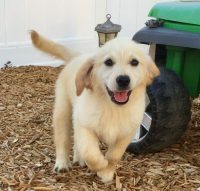 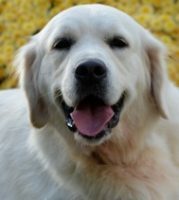 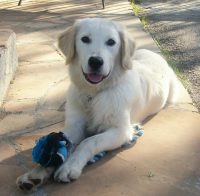 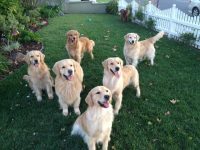 Welcome to Huntleigh Golden Retrievers! 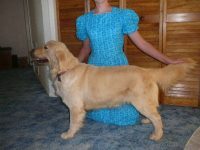 We are located in Alhambra, Illinois, about 30 miles northeast of St. Louis, Missouri. 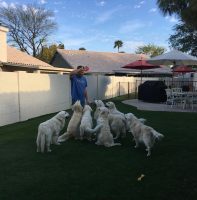 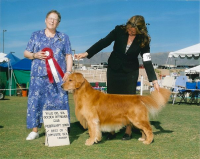 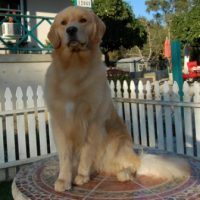 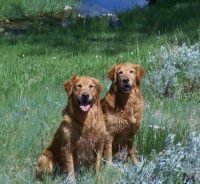 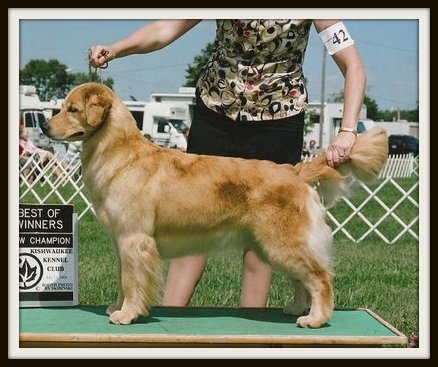 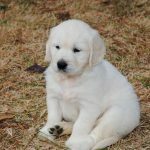 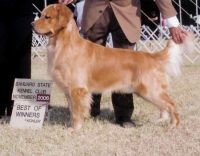 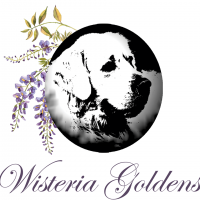 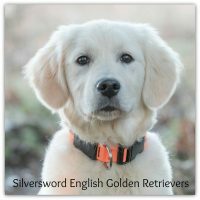 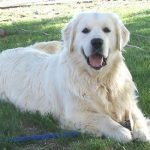 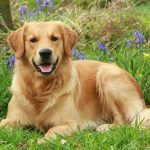 We started in Goldens in 1984 and have been a member of both the local Golden Retriever Club of Greater St. Louis and the Golden Retriever Club of America since then.